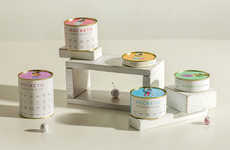 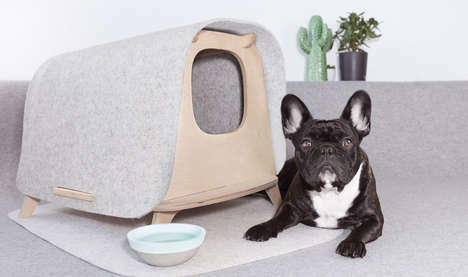 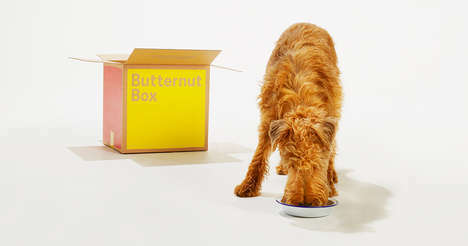 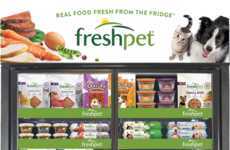 When it comes to customizing pet meals, most dog or cat owners are limited by the off-the-shelf choices—but with Homestyle Creations, Freshpet is helping to gift consumers more freedom. 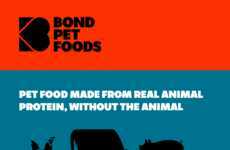 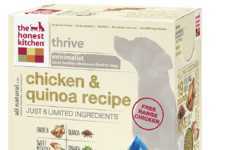 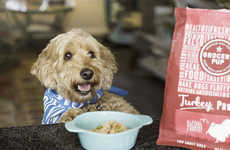 The line of custom dog food recipes allows for mixing and matching of various proteins and vegetables to create a healthy, well-balanced meal with all of the nutrients that a dog needs. 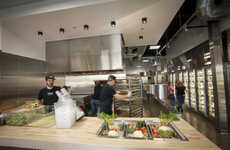 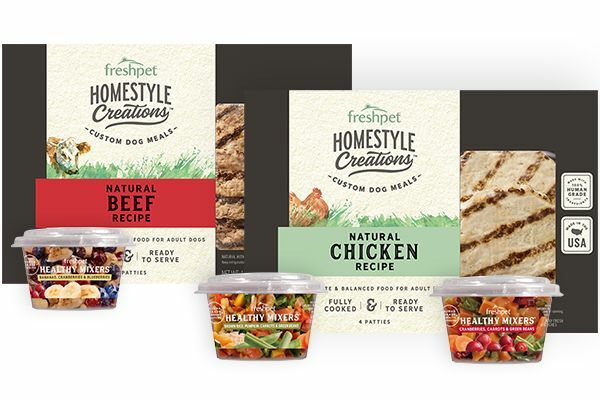 Freshpet Homestyle Creations gives consumers options like USDA-certified chicken or beef patties, which can be served alone or paired with a scoop of one of its Healthy Mixers, made with 100% human-grade vegetables, fruits and grains. 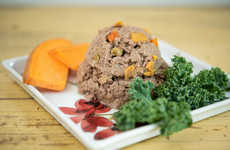 While one of the Healthy Mixers combines brown rice, pumpkin, carrots and green beans, a different option offers a mix of bananas, cranberries and blueberries.